Car accidents should not be taken lightly. If you find yourself in a car accident, whether you’re injured or not, it’s important to report an auto accident immediately, should you need to make a case later on. Sometimes, symptoms are delayed, so while you might walk away feeling fine, you could be in danger a few days later. 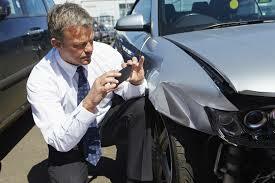 And, if your vehicle is hit in any fashion, you’ll want the damage recorded for insurance purposes. 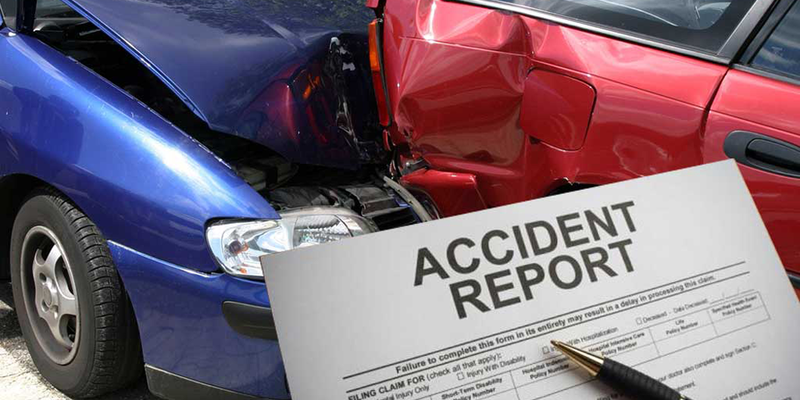 Here are a few key reasons why reporting an auto accident is essential. Don’t underestimate a scratch or dented bumper. You’d be surprised at how much money it takes to repair auto damage, and unless you have recorded the accident, your insurance isn’t going to cover the cost. For instance, a bumper dent could increase to $900 to fix, while a deep paint scratch might be a lofty $1500. Save yourself the cash by taking a few moments to report the accident before leaving the scene. 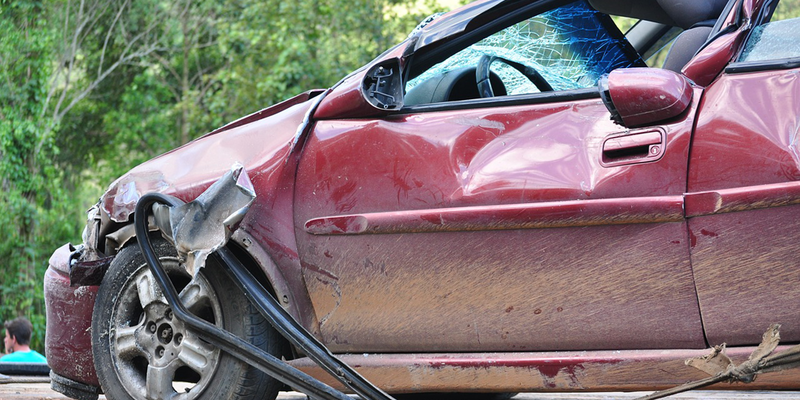 Here’s a major reason to report an auto accident. Getting coverage without valid, tangible evidence isn’t so simple. Insurance companies are likely to want the license plate number, insurance information, and contact information of the other person involved in the accident. What’s more, an unbiased report from a witness is even better in making your case. Look around you: If there’s someone at the scene who can put into words what happened, include that in the auto report. You might walk away with a minor headache or neck pain and assume you’re okay, but it’s not uncommon to notice more serious, delayed symptoms a few days after. And, unless you had reported the accident on the spot, you might lose your window for gaining coverage for any medical costs. Treatment can be expensive, so any financial help will be beneficial. When filing your police report, you’ll want to include the location of the accident, the date and time it occurred, the precise areas of damage to both vehicles, and statements from both drives, as well as witnesses, regarding what happened. It’s also smart to look over your state laws, as report requirements may differ. After filing, make a copy for your records and send to your insurance company. The more evidence, the better. As always, it’s wiser to stay safe than sorry when it comes to accidents on the road.